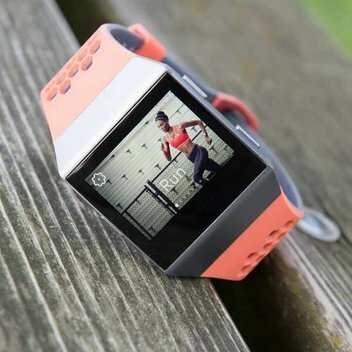 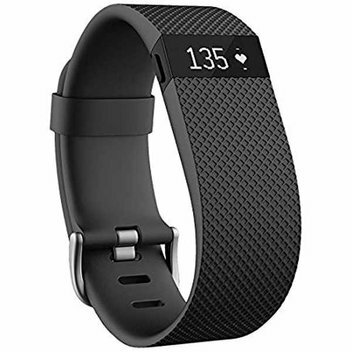 Get fit with a free Fitbit as Main Line Timber and Birkdale Sales have one one giveaway on their Facebook competition. 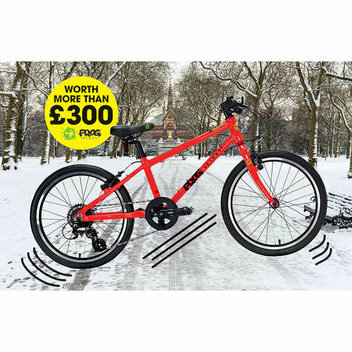 Cycle Republic is giving one lucky person the chance to win a win a Marin Hawk Hill bicycle worth £1350 on their website. 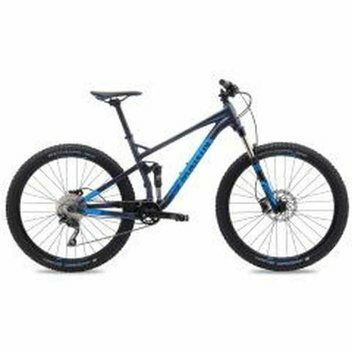 Marin’s line-up includes hybrid and drop bar bikes alongside an excellent range of mountain bikes. 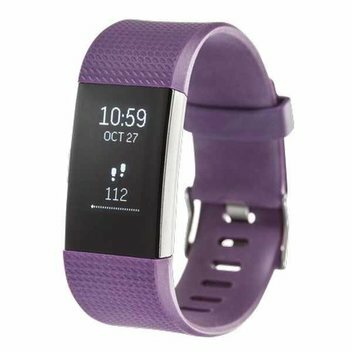 Keep track of your work out this year with a Fitbit Charge 2 fitness tracker. 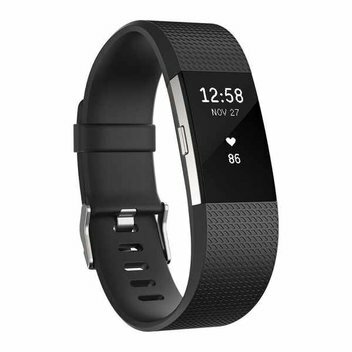 Simply Be Fashion is offering us the chance to win one with their competition on Facebook. 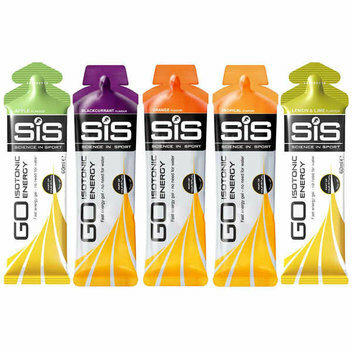 Try out Science in Sport’s GO Isotonic Energy Gels for free by requesting for a sample on their website. 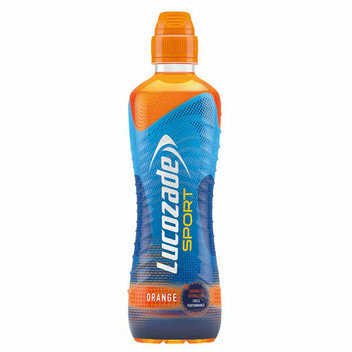 Their gels are the worlds first Isotonic solution with 22g of carbohydrate per gel. 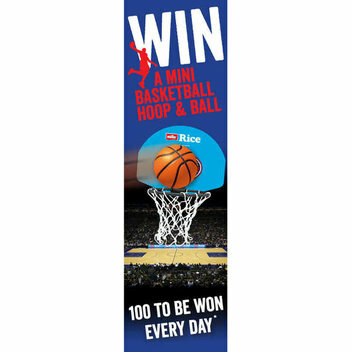 Get a free mini basketball hoop and balls in Muller Rice's latest promotion. 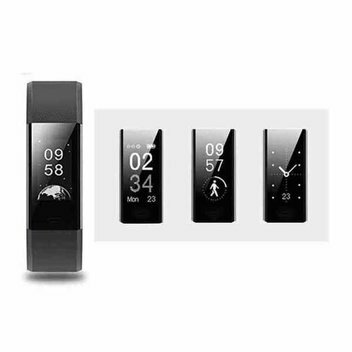 They are giving away 100 basketball prizes every day, which means they have 16,000 up for grabs, and you can claim up to 12 of these prizes. 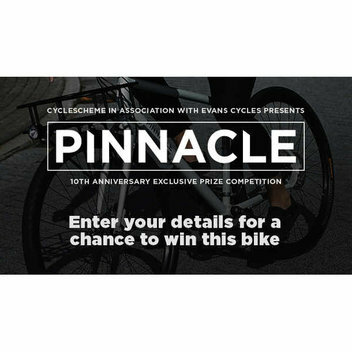 It's Cycle Scheme's tenth anniversary, and to celebrate, they have partnered with Evan's Cycle to present a competition where one lucky winner will get to win a Pinnacle bike worth £950. 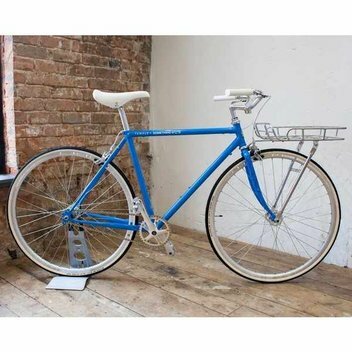 Something Good Bristol has teamed up with the team at Temple Cycles to create something pretty special. 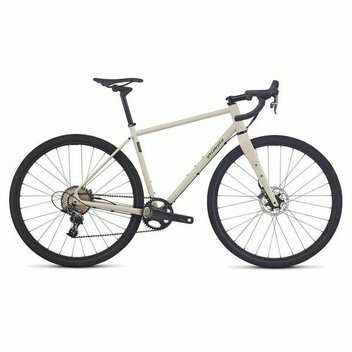 Temple are a local bikes manufacturer; designing and building quality bikes out of their workshop in Bristol. 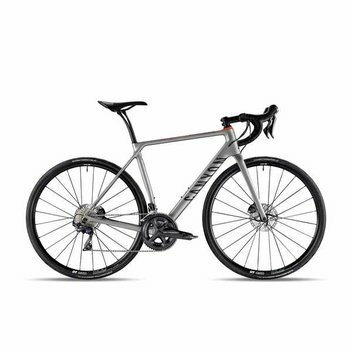 The Cycle Show has a competition where a Canyon Ultimate CF SL DISC 9.0 worth £2,399 could be yours. 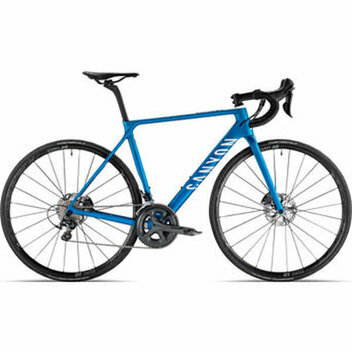 This bike features carbon frames, H17 Ergo AL handlebars, and a S13 VCLS CF seatpost. 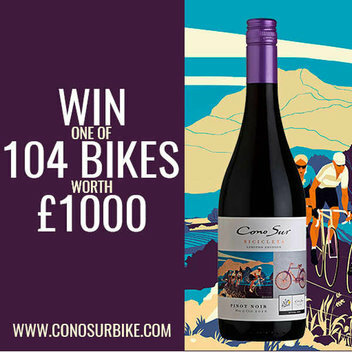 Cono Sur Bicicleta is the official wine of the 104th edition of Le Tour de France and to celebrate Consur Bike is giving us the chance to win 1 of 104 bikes worth £1,000 each. 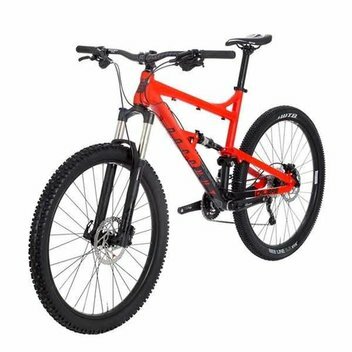 To coincide with season two of Mountain Bike Adventures, BIKE Channel and GO Outdoors have teamed up to offer one lucky viewer the chance to win a Calibre Bossnut V2 worth £1,300. 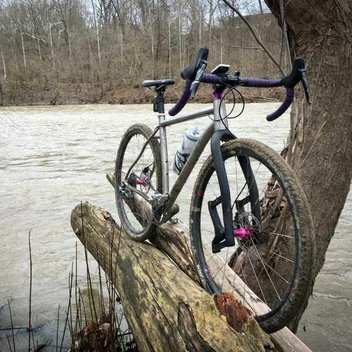 NisaLocally has turned 40 and is celebrating with random Acts of Kindness. 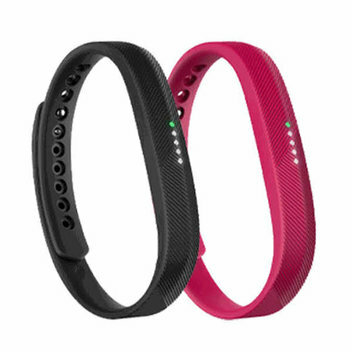 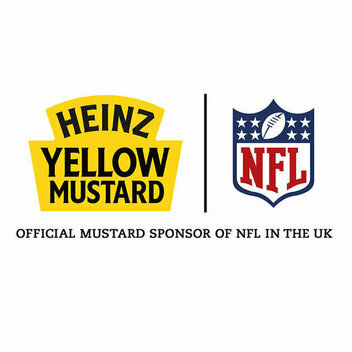 One of these acts is to help you unlock your potential with a chance to win Lucozade Sport and a free Fitbit.